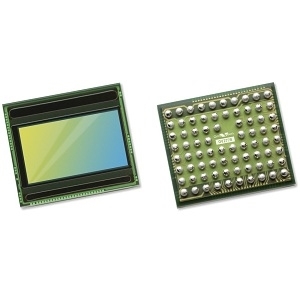 The OV2778 from OmniVision Technologies is a 2-megapixel automotive image sensor for cabin- and occupant-monitoring. 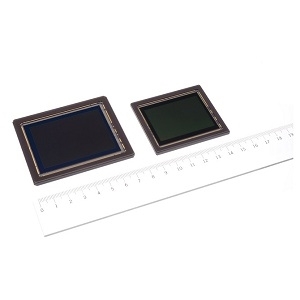 The sensor delivers a 16-bit linear output from a single exposure with best-in-class low-light sensitivity. The dynamic range can be increased to 120 dB while minimizing motion artifacts from the second exposure. With leading low-light performance, this sensor is ideally suited for in-cabin applications. The integrated RGB-IR, 4x4 pattern color filter, along with an external frame synchronization capability allows the sensor to yield the top performance across all lighting conditions. It also offers advanced ASIL functional safety, which is important when being integrated as part of an ADAS system. The OV2778 is ideal for interior applications such as occupant monitoring, detecting packages, and unattended children, as well as video conferencing. It is available in a 6.5 x 5.7 mm automotive CSP package and is AEC-Q100 Grade 2 certified for automotive applications.